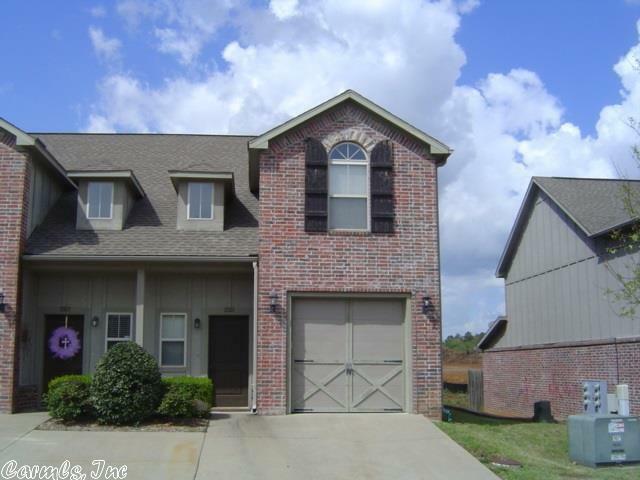 Beautifully kept & just freshened up end unit townhouse in heart of Maumelle. Walk to Lake Willastein, store you car & toys in attached garage. Great 2 bedroom floor plan w/ 2 full & 1 half bath, office loft.